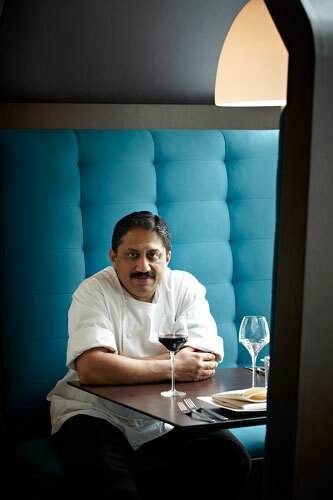 Indian cuisine, as served by the best of chefs, has taken a quantum leap forward. Food is now more sophisticated, more dominated by elegant presentation and innovation. Restaurants are no longer kitsch luxe. Chefs are moving away from traditional recipes and experimenting with unorthodox ingredients, obsessive about their quality and source. Proof of what they offer is in the numbers that congregate to their tables/restaurants. 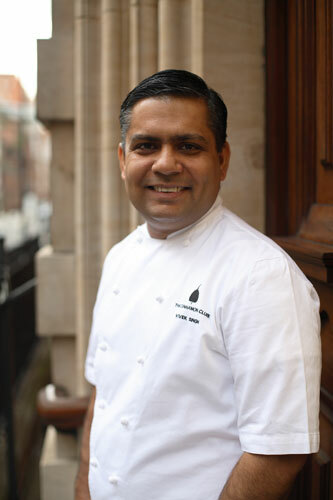 SALT features three top Indian chefs - in three countries – UK, USA, and India. They have taken their cities by storm, and left committed gastronomes wondering what next? 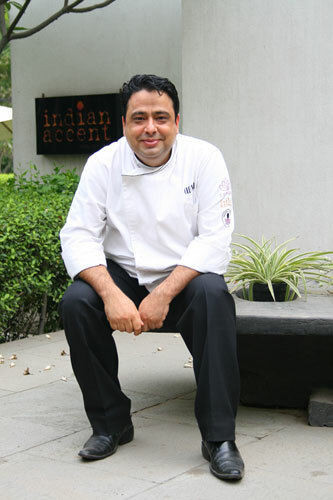 SALT has very thoughtfully and judiciously selected Chef Manish Mehrotra in Delhi (India), Chef Vivek Singh in London (UK), and Chef Vikram Sunderam in Washington DC (USA) as the very best among the best. They have, individually, put together a 3-course festive menu for our readers, along with a recipe of their choice, and revealed their favourite spices, oils, and chefs.